WEDDING VENDORS WE LOVE — KINGS & THIEVES. 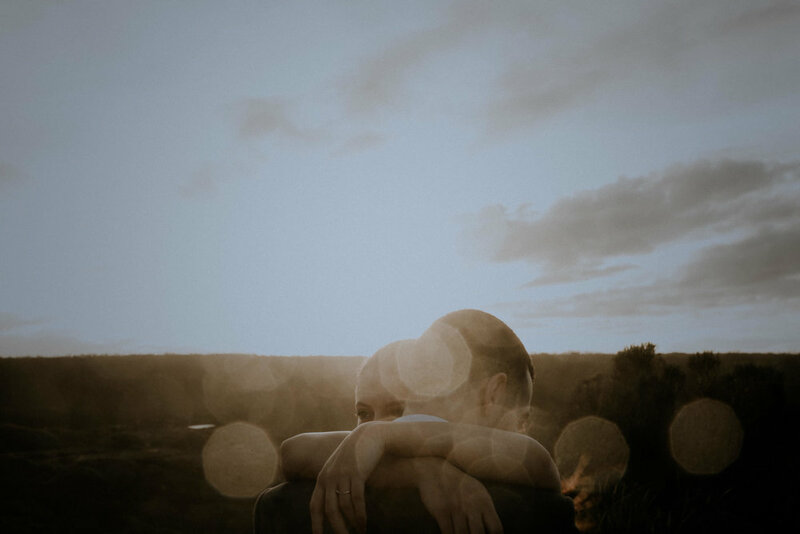 Elopement & Wedding Photography Blue Mountains & Sydney. We’ve worked with a tonne of wedding vendors and suppliers over the years, and we’d give any excuse to work with them again. We’ve formed strong bonds and relationships with all our peeps listed below. If you’re reading this and haven’t been listed, it’s probably because I have the memory of a potato (so send me a message). It’s not an exhaustive list, and most of them are Blue Mountains / Sydney based, some who are further but up for some travel, and probably vegan (but I can’t speak for everyone). If you’re planning a vegan wedding check this out.